Looking for some HVAC literature? Look no further! We've compiled the definitive list of HVAC design books. As long as heating and cooling technologies have existed, people have made efforts to make HVAC systems more efficient. This means that the design of modern systems continues to change and adapt to new energy-efficiency standards. Also, new technology often gets introduced to improve on older systems. 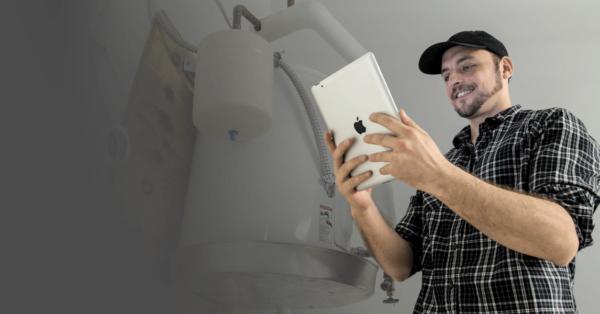 Any professional in the HVAC business knows the importance of staying on top of these new trends and designs in the heating and cooling industry. Whether you just need to get started, need a refresher course, or want to learn about new developments in HVAC design, hitting the books will help improve your business. Accordingly, we have looked up the 4 best HVAC design books that can help both experts and novices learn about the systems they maintain and install. This HVAC book will function as your go-to guide to learn about different heating and cooling system designs. Backed by plenty of positive reviews from readers who have soaked in its wisdom, HVAC Design Sourcebook also ranks highly on Google for its credibility and popularity. This manual explains HVAC design in practical, step-by-step diagrams and photos, all explained in plain English we can easily understand. Readers will benefit from full-sized illustrations of HVAC components, shown how they will actually appear in construction drawings. The details don’t stop there, either. You’ll learn about the overall design process, HVAC load calculations, codes, industry standards, the designs of various system types, pipes, valves, and much more. This comprehensive guide doubles as a great place to start and as an excellent resource for anyone who has worked in the industry for a while and needs to bone up on the basics. Another one of the HVAC design books you need in your arsenal? HVAC Systems Design Handbook, Fifth Edition. It’s a practical guide, fleshed out with all the relevant updates up to the year 2009. Though readers should couple this book with newer resources, plenty of the text pulled from this book can go to use in the field. This book contains the technology, codes, and best practices for diverse system types that apply to commercial, industrial, and residential usage. The text also highlights the latest developments concerning energy-efficient systems and other HVAC design details, all fully explained in meticulous illustrations. You’ll also discover important HVAC equations, load calculations, and the specs involved with different system design types. Discover sections on sustainable systems, improving indoor air quality, and the basics of engineering (explanations behind the fundamentals of heat transfer, etc.). Overall, this book will serve as an excellent supplement to a newer design course with plenty of solid information to use for both system installation, repair, and maintenance. HVAC Design Portfolio: 865 Airside Systems Flow Diagrams and Details makes another excellent resource to keep on hand on the job. It’s a classic resource for its ambitious completeness of information. This HVAC book contains 865 diagrams taken from actual HVAC systems. At the time it was published, no other guide offered the depth of details and this staggering number of diagrams. The CD-ROM (remember those?) that comes with the book contains all the diagrams that you can explore in detail, serving as a vital companion to the text. This book comes organized into logical sections that tackle specific HVAC subjects, piece by piece. The book will prove incredibly handy for anyone working with systems older than 2003 and those who want to understand the general framework of typical modern systems. Energy-Efficient HVAC Design includes critical information about the hottest trend in HVAC design: sustainability. Though the older resources touch on this new innovation, energy-efficiency really started to take precedence in the 2010’s. The need for contractors to stay up-to-date on maintaining and installing green systems will become increasingly critical to remaining competitive in the HVAC industry. The text shows how today’s energy-efficient systems are designed. Many topics that pertain to modern green initiatives get discussed, such as performance-based design standards, knowledge categorization, renewable sources, automatic controls, and indoor air quality. Different sustainability scores such as HQE and CASBEE are also explained so that both experts and novices can benefit. 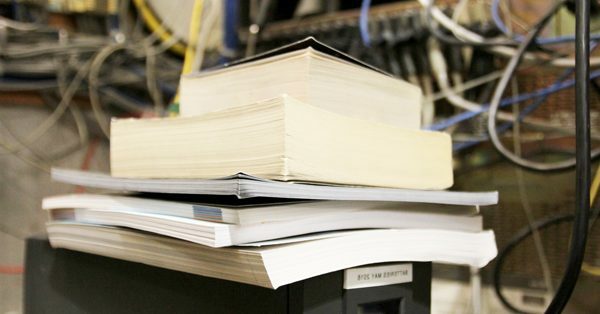 In an ever-evolving industry that requires comprehensive knowledge to stay up-to-date, getting your hands on the best HVAC books can help your business remain competitive. 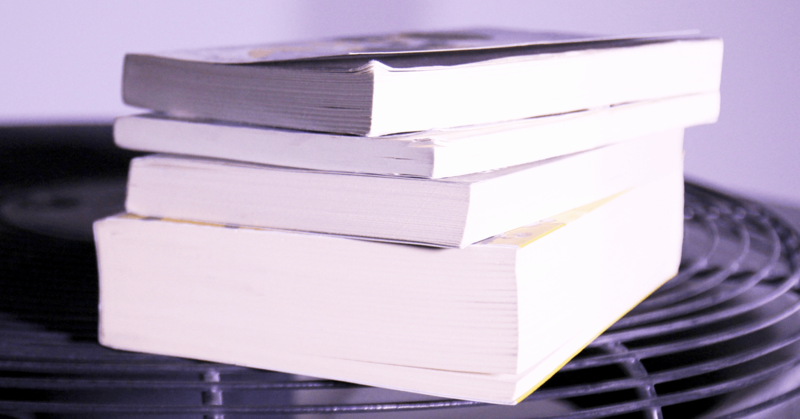 The information out there is vast, but these four books represent a great starting point to learning the ins-and-outs of diverse HVAC systems, giving you a head start on installations, repairs, and maintenance.